Gravesend is as illustrious as the River Thames itself. This maritime town has been mentioned in records dating as far back as the 12th century and was home to the greatest artists. It has lovely parishes and picturesque villages. Its rich story and vibrant social calendar attract the young and the old, the adventurous and the easygoing, and everyone in between. People have been building structures and laying labyrinthine roads in this town for centuries, however. It can make getting around town difficult for people who are new to Gravesend. With so much to see and do, how do you get to your destination safely and quickly? Hire a crew that will get you in and around Gravesend in style and comfort. Kent Atlantic Limousines provides affordable limo services in Southeast England. We take pride in always being available and offering flexible prices. Choose from our diverse range of well-maintained limos. From travelling in style with our burgundy-roofed Lincoln to gathering your group and spending the night out with our Ford Excursion 4×4, you can be sure that you’ll have a quality trip as our vehicles are clean and tuned up regularly. Whatever you choose, we’ll provide you with a state-of-the-art sound system, champagne glasses and an extremely comfortable ride. Our drivers know Gravesend like the back of their hands. They’re familiar with the shortest routes to any destination, ensuring that you arrive on time. Additionally, our drivers take pride in their careful yet swift driving skills. Rest assured that you’ll be safe while in transit. Gravesend is an inspired destination for any occasion, that’s why Kent Atlantic Limousines offers limo services for a wide range of events. 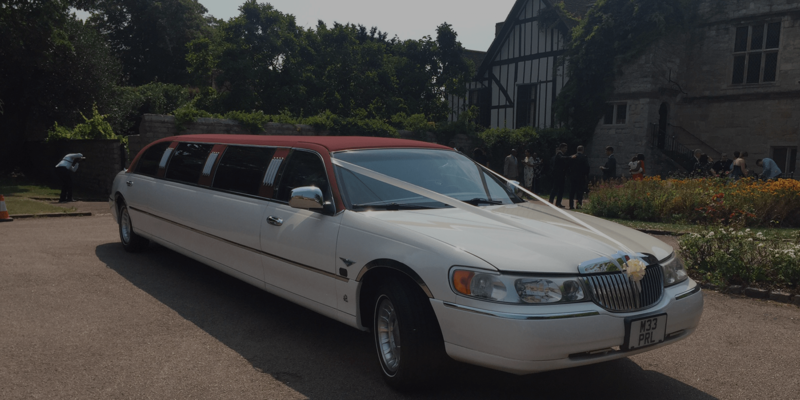 Whether you want to transport your bridal entourage in a sleek ride to the church, bring your party guests to your birthday celebration or anything in between, you can be sure that we’ll come through for you and get you to your destination in style. Kent Atlantic Limousines has several offices around Kent, so you can reach us anytime you wish to book our limos. Contact us to learn more about our services. As we are local to Beckenham we can provide the lowest prices available. Our drivers all know the Beckenham area very well so getting to and from your destination will be no problem. We are flexible and our limo hire packages are designed to suit you. Last minute change of plans? No problem, just give us a ring and we’ll do what we can to help out. If standard limos aren’t what your looking for we can supply a range of different limos ranging from Ford Excursion limousines to our one of a kind burgundy roofed Lincoln. "Kent Atlantic Limousines gave us a superb experience from start to finish. Lovely driver, incredible car and a great price too." "We hired Kent Atlantic Limo's for our son James' birthday party. He is really into his cars and he absolutely loved the Ford Excursion 4x4! It was great fun for all everyone." "Bob at Kent Atlantic Limousine's provided our party with a fantastic service. He is a very nice chap, who offered us an excellent price for his limo hire services. His limo was very comfortable and stylish. I would recommend his services." Here at Atlantic Limousines we offer a wide range of services. We have limousines to cover almost every occasion you could possibly think of.